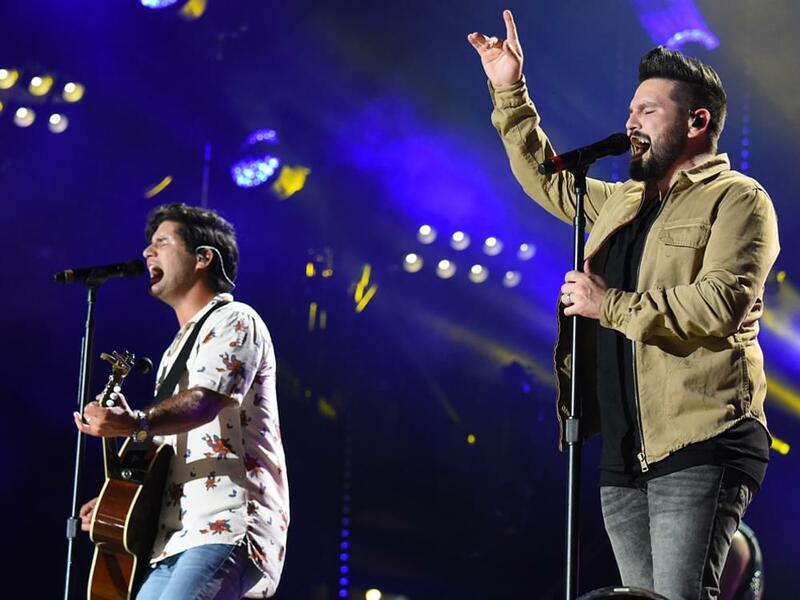 After a busy summer hitting the road as part of Florida Georgia Line’s Can’t Say I Ain’t Country Tour, Dan + Shay will join Shawn Mendes for a handful of shows in Australia this fall. The duo will visit Perth, Adelaide, Melbourne and Sydney during the seven-show trek that runs from Oct. 23–Nov. 3. Additional tickets for the October and November dates will go on sale on April 1 at noon local time.